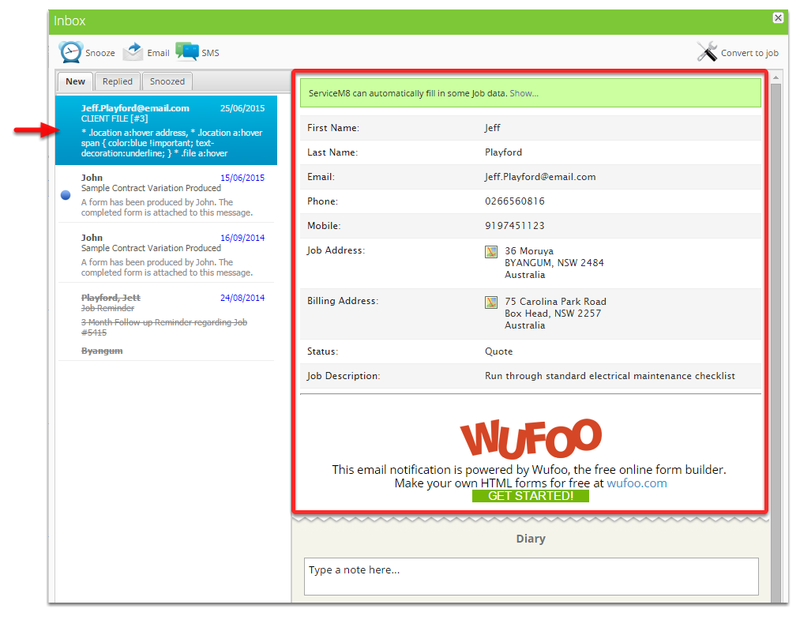 Wufoo is a cloud-based tool for creating various type of forms online which you can share to your peers or customers. 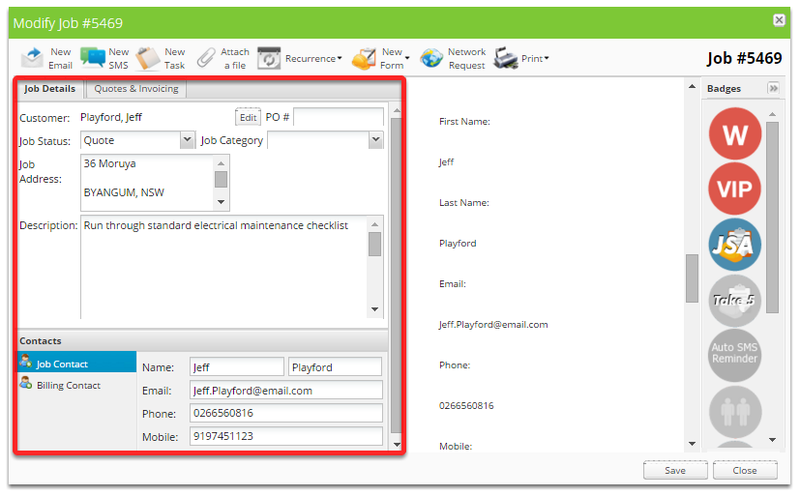 This article will teach on how you can take advantage of this amazing tool with ServiceM8's Inbox job card feature. 1. In the field properties, set the Field Label as ServiceM8's Field Code. For example: "First Name:"
3. 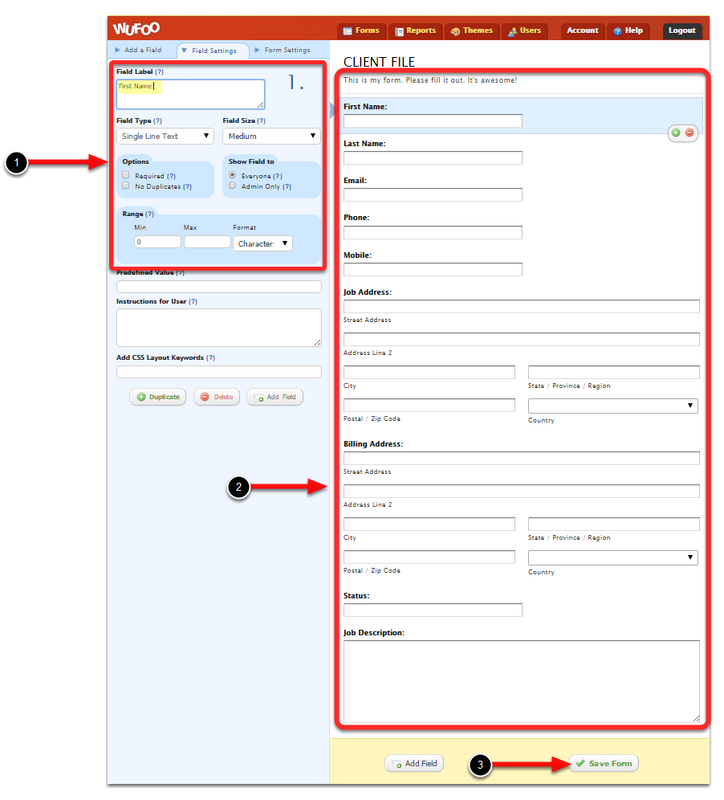 Once you have completed the form creation, click Save Form. 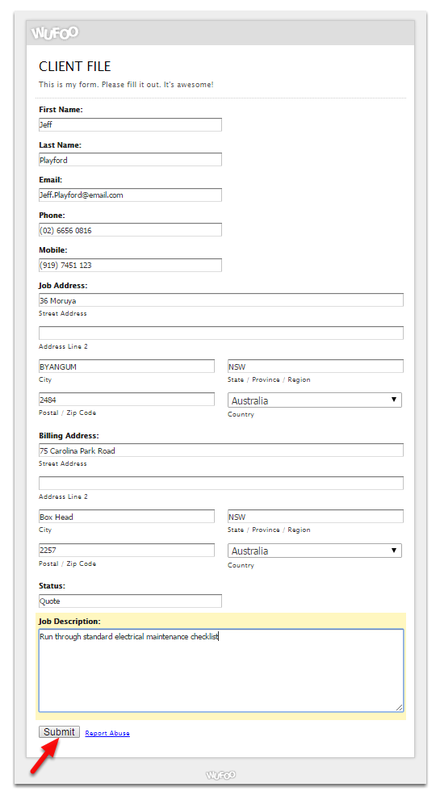 Tip: To get the list of available field codes to use, please refer to this article - How the inbox job card auto-fill feature works. 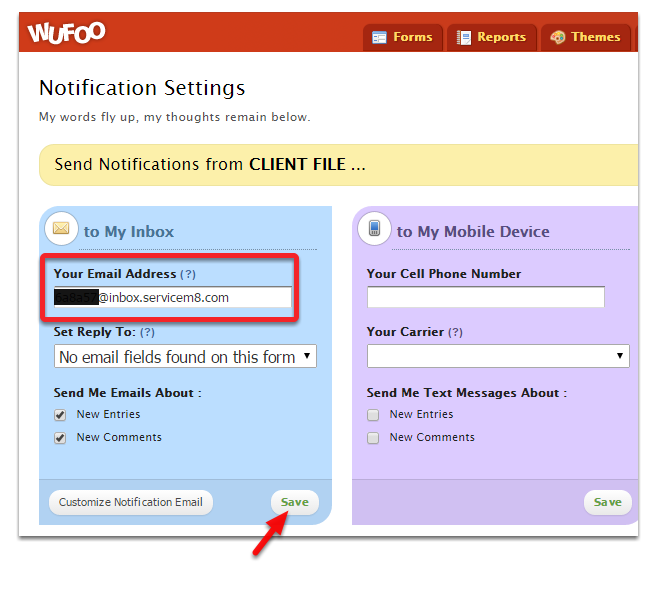 Right after you hit Save Form it will prompt you with this dialog box, click "Setup email notifications for this form". Click "Show..." to display more information. 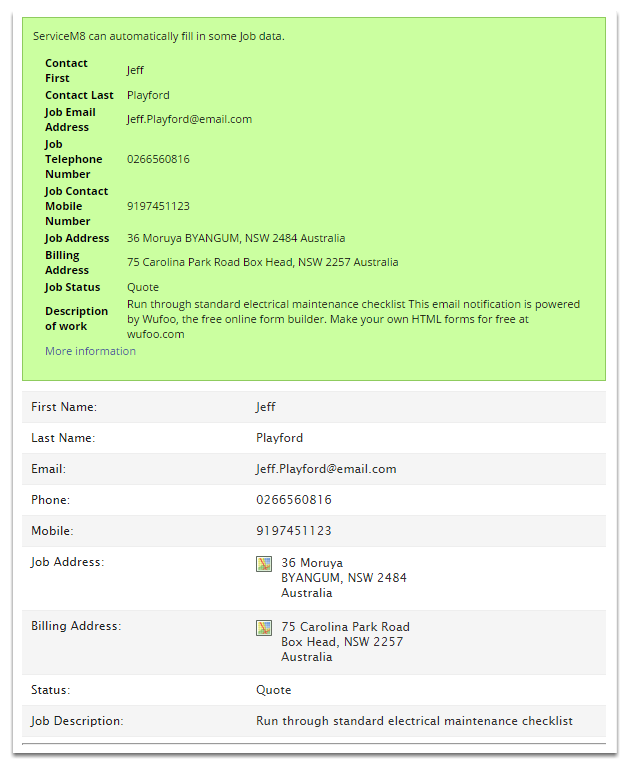 A confirmation message will appear that it's now converted to job and its job number. That's it, you have now successfully converted a Wufoo's form to job in ServiceM8!